My mom on the first day of winter in Harlem, New York, December 2017. I made a huge mistake. My mom came to New York from Puerto Rico on October 5, 2017 and I thought it would be a good idea to Facebook- live our encounter. Flop! She collapsed, cried and proceeded to mourn for Puerto Rico, her town of Caguas, which was badly hit, and for the birds and the bees. Yes, she mourned for creatures that couldn’t fend for themselves perhaps because now, as a refugee, she felt the same way. In this, our very first episode, we talk about Puerto Ricans relocating with family in Continental U.S. or elsewhere, their anxieties and fears, but also their anecdotes and humorous stories. Do you have family from Puerto Rico living with you? Share your toughest challenges and victories! Comment here on this page or on Facebook. 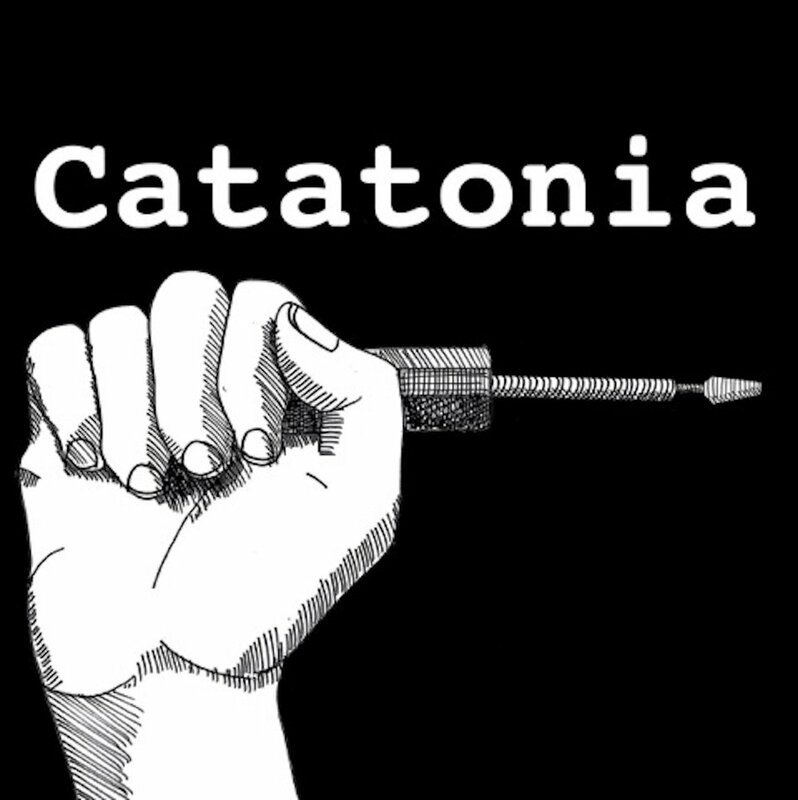 Subscribe to get Catatonia via email or on iTunes.